As the cool months of winter continue in Katy, many residents are spending more and more time indoors to pass the time. 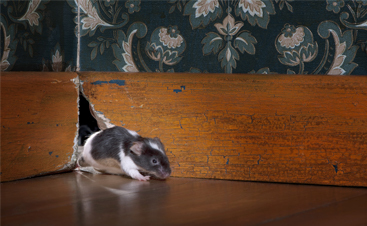 For some homeowners, discovering pests in their home during the winter months can be especially unnerving as it seems there is nowhere to go to escape the presence of these troublesome invaders. 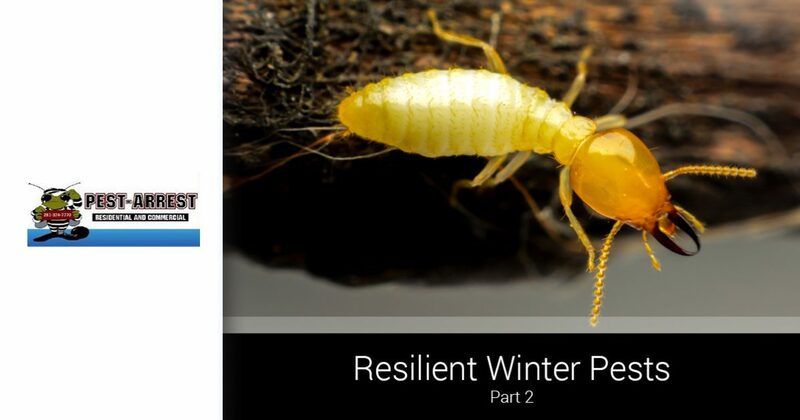 In part one of this series, we reviewed warning signs of rodent and cockroach infestations, and in today’s post, we’ll review a couple more of the most common, resilient wintertime pests in Southeast Texas and how you can restore your home to a pest-free environment. 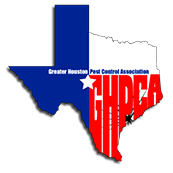 Whether you have discovered cockroaches, mice, rats, or some other pest in your Katy home this winter, Pest Arrest is here for you! 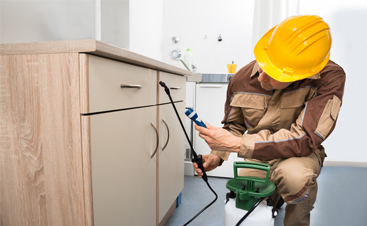 Our skilled technicians provide everything from rodent exclusion to bed bug treatments, and we would love to help you reclaim your home. 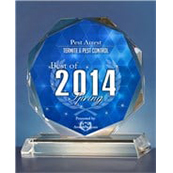 Call us at 281-825-5659 today to request your free pest inspection! 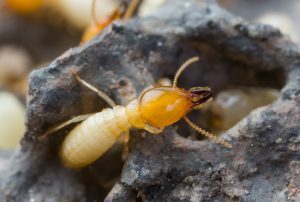 Many people associate termite activity with the hot, humid conditions of spring and summertime in Southeast Texas, however, these troublesome pests remain active all year long. Although they do decrease in numbers during the colder months, the ones that are not killed off by winter weather conditions pose a significant threat to homes and businesses alike. In fact, recent statistics have indicated that termites and other wood-destroying pests cause roughly $30 billion in damage each year to man-made structures and crops in the United States — yikes! If you find yourself wondering whether or not you have a termite problem in your Katy home, it is helpful to know the signs of termite infestation. In a previous blog, we covered a few of these common signs, including the presence of mud shelter tubes, discarded termite wings on window sills, droppings, and unusual damage to the wood surfaces in your home. If you notice any of these warning signs, it is important to call a professional pest control technician for a thorough termite inspection and comprehensive treatment before the damage to your home becomes more significant. With the cooler weather keeping people indoors more often during the wintertime, we are often in close proximity to family and coworkers for longer periods of time. Pair this with visiting relatives for the holidays and the opportunity for a troublesome bed bug infestation becomes a very real threat to many Texas homeowners during the winter months. Because they are excellent hitchhikers on clothing, furniture, and even pets, it can be very easy to unknowingly transport these pesky bugs from one place to another. Although their name indicates that they nest only in beds, the truth is that bed bugs prefer to nest in close proximity to their food source. Because they feed on human blood and they are more active at night, beds provide the most opportune location for nesting, however, bed bugs have also been known to nest in the folds of curtains, the pleats of lampshade, in electrical outlets, and behind baseboards. Requesting a bed bug treatment from a trained professional is essential for ridding your home of these pests, as they can prove almost impossible to eradicate without the proper treatment methods. 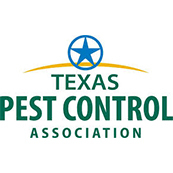 Are you concerned that you have a termite or bed bug infestation in your Katy home? 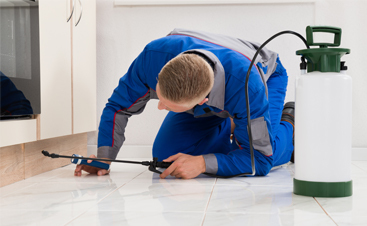 Contacting a local pest control company for a thorough inspection is the first step in reclaiming your home back from unwanted pests. 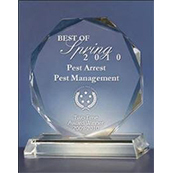 Pest Arrest is your Top Rated Local® pest control company, and we’d love to speak with you about your concerns. 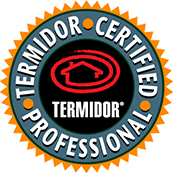 Our highly trained technicians specialize in termite and bed bug treatments, and we’re more than happy to provide a free inspection of your home. Call 281-825-5659 now to get started!